This 2013 Chevrolet Volt lists for about $5000 more than a similar 2014 model will. New-car “sticker shock” is a well-known phenomenon. It mostly affects those who haven’t shopped for a new vehicle in recent years, as prices have been rising steadily—and in some cases, steeply. In fact, the average transaction price of a new car recently topped $30,000 for the first time. 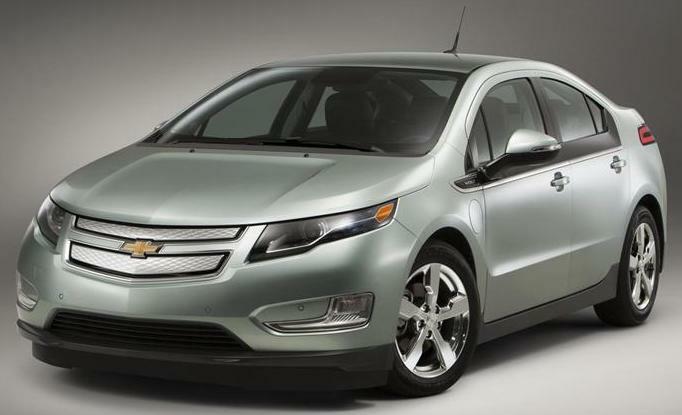 But Chevrolet has announced that the 2014 Volt will buck that trend. Due to go on sale toward the end of this summer, it will carry a lower base price than it did for 2013—a whopping $5000 lower. What that means is that the 2014 Chevrolet Volt will start at $34,995, including destination. Those who qualify for the $7500 federal tax credit on electric cars will effectively end up paying $27,495. In addition, some states offer further incentives. Here in Illinois, for example, buyers would be eligible for up to $4000 in state tax credits. California offers up to $2500 in tax credits, plus the Volt qualifies for the state’s single-occupancy HOV lane access sticker. According to EPA figures, the Volt has an all-electric driving range of 38 miles, and our own tests have shown that to be realistic. At that point, the gas engine automatically kicks in to allow another 340 miles or so on a full tank of fuel. If you need to go farther, you can simply fill the tank as you would any other gas-powered car and keep driving. But the real appeal of the Volt is that those who drive less than 38 miles a day can do so on just electric power, as long as they plug the car in every night. (A regular 110-volt outlet will provide enough power to fully charge the battery over night, and it can be fully charged on a Level 2 charging station in just a few hours.) 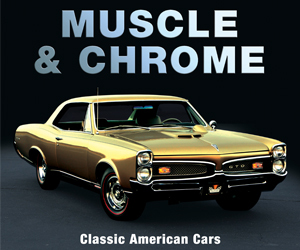 And if they forget to plug it in—or need to drive farther—the gas engine kicks in to propel the car. With just the gas engine running, the EPA rates the Volt at 35 mpg city/40 mpg highway, and we’ve averaged within that range in test vehicles. Although prices for traditional gas-powered vehicles have been going up, those for many electric vehicles have been coming down. The Volt is essentially both, yet in this regard, at least, it seems to favor its electric side. The result is that this high-tech car ends up costing less than the average one, and in a way, that’s really kind of shocking. Written by: Rick Cotta on August 7, 2013.on September 25, 2018.